After a solid 9 mile run on the treadmill (Yes, you read that correctly – I have moved my training indoors for a while to keep injuries at bay), Angela and I headed to Toronto for a weekend of food, friends and fun. Training has been a bit interrupted with injuries as a result of pushing too hard, too fast and not being smart about my training surfaces. I am focusing on completing solid training blocks, even if they are indoors in order to be ready for a solid season. 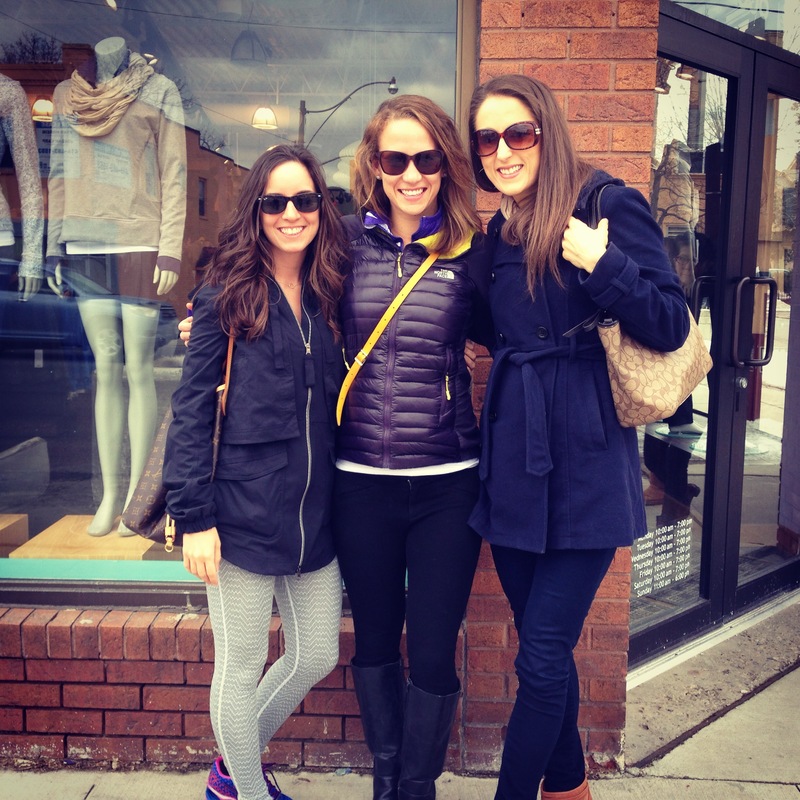 Our first stop in Toronto was Fresh at Eglington to meet up with Christina, Robyn and Annie. It was fabulous to catch up with some out of town friends and tuck into the Picnic burger. I love me some avocado. 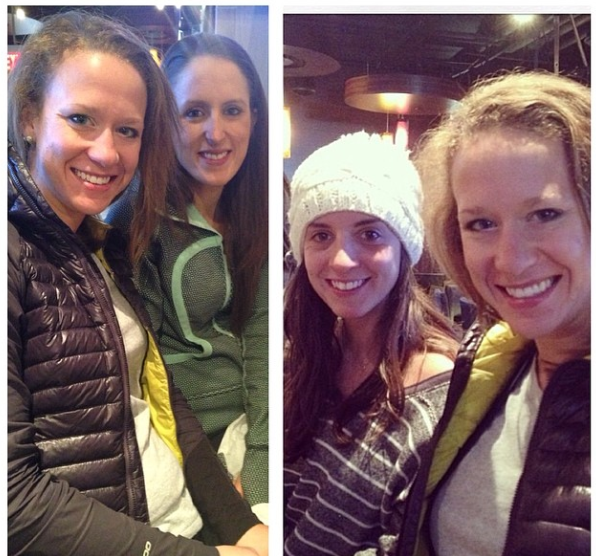 There may or may not have been a Lululemon visit thrown into the mix. We met up with a few friends for afternoon tea and finished the night at a birthday party in the city. 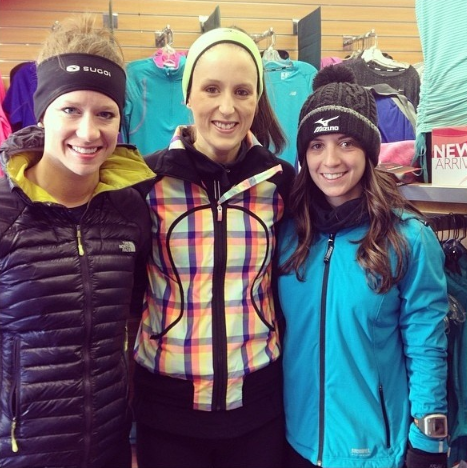 After crashing at my dear Lindsay‘s apartment, we were up before the sun to head to the Yonge Street Running Room to meet the Canada Running Series crew for a training run. I am a digital champion for the series and it was a lot of fun to connect with other champions in the series as well as well as 2 time Olympian, Eric Gillis. The group I was running with ended up going a couple extra kilometres than the intended 10 km route, so we arrived back hungry and ready for some brunch! 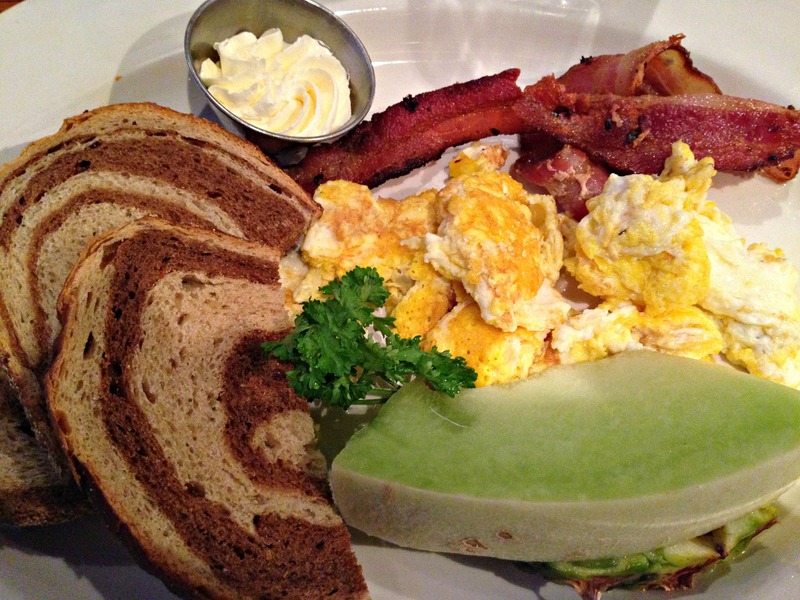 We did brunch with the group at Pickle Barrel, which is super close to the Running Room. 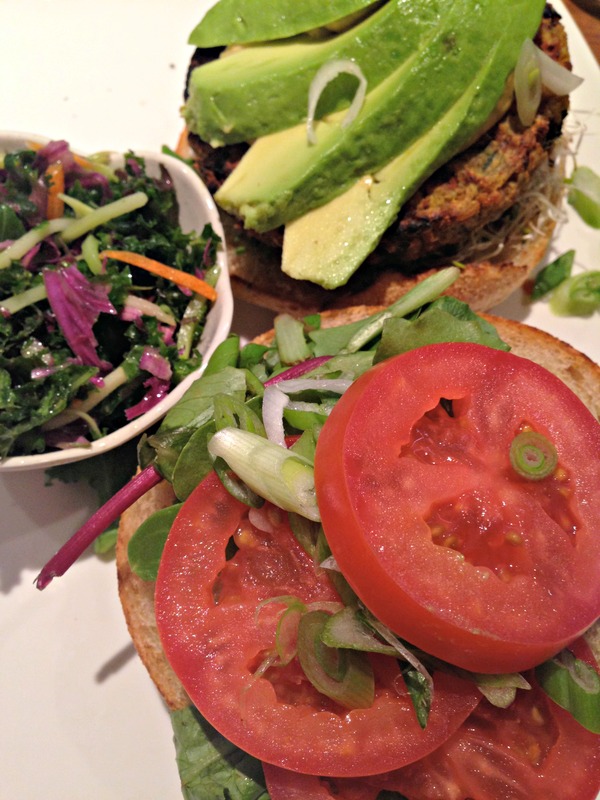 There is very few things in life as satisfying as stuffing your face with delicious food post-run. What can I say? It doesn’t take much to make me happy! I’m looking forward to increasing my training over the next month and completing a solid race on April 13. 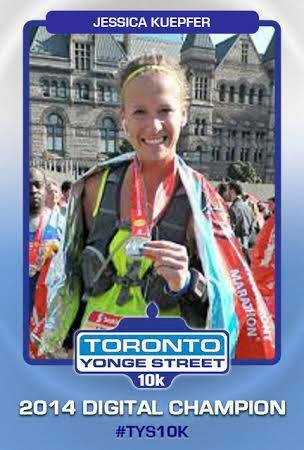 The Yonge Street 10 KM is my next race and I am looking forward to another weekend of playing in Toronto! If you are interested in running the race, you can sign up here. They have some pretty cool swag this year including a bonus shirt and some crazy sunglasses. The race is known for being FAST because it is mostly downhill, so if you are looking to PR your 10 KM or you just want to burst onto the racing scene, this is a great season opener. What is your favourite racing distance? Ahh this was such a fun weekend! One might think by the proportion of running:food photos that we were training for some sort of eating competition, but fuelling up is just as important as racing, right? 🙂 I’m so excited to do all of it again when we actually drive there for the race! Don’t mind us, just eating all of Toronto. Lunch was fabulous! Glad you had a good training run and enjoyed the rest of your weekend! I am so sad I missed this weekend!! It looked so fun!! !